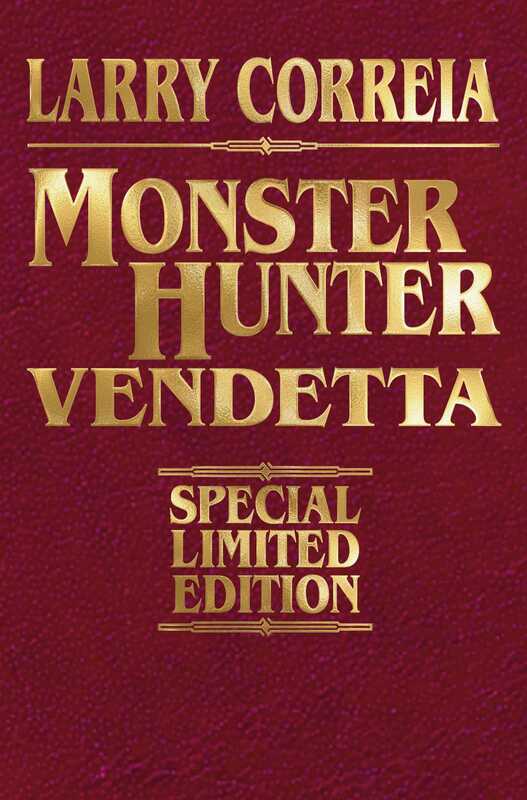 A SPECIAL SIGNED AND EMBOSSED LEATHERBOUND EDITION OF BOOK TWO IN THE NEW YORK TIMES BEST-SELLING MONSTER HUNTER INTERNATIONAL SERIES. Owen Zastava Pitt, accountant turned professional monster hunter, managed to stop the nefarious Old One’s invasion plans last year, but as a result made an enemy out of one of the most powerful beings in the universe. Now an evil death cult known as the Church of the Temporary Mortal Condition wants to capture Owen in order to gain the favor of the great Old Ones.